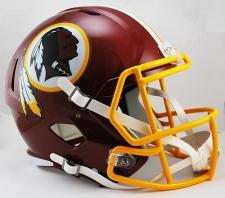 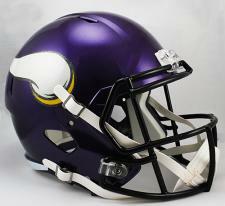 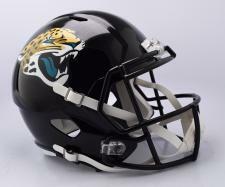 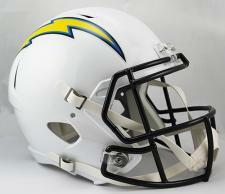 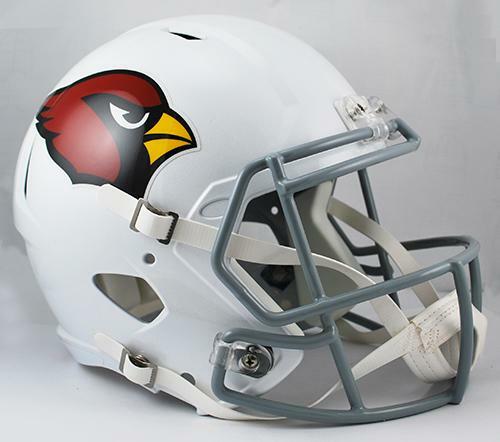 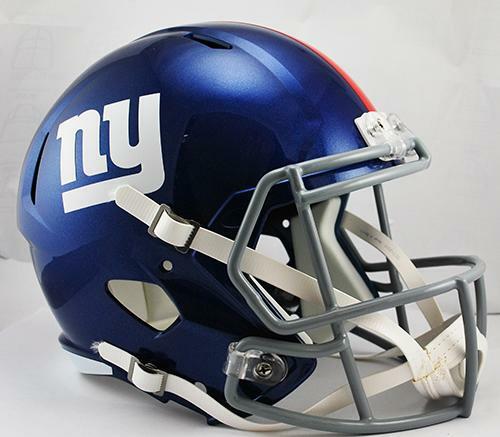 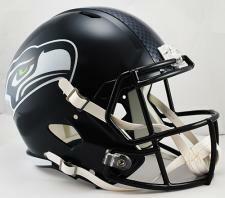 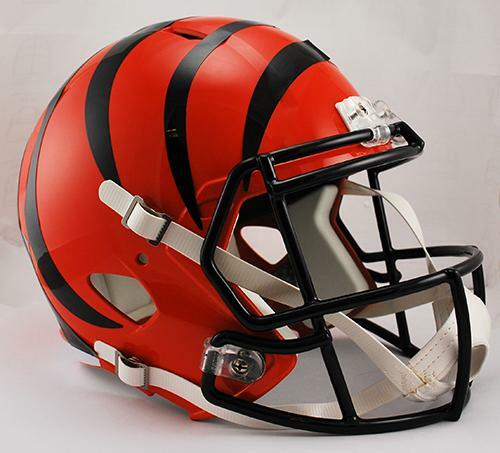 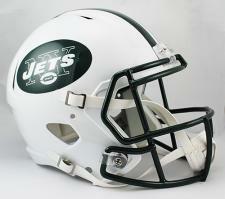 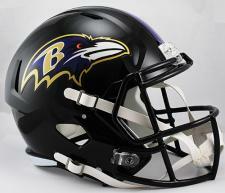 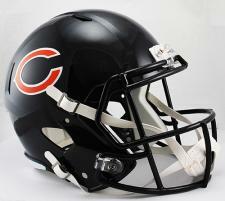 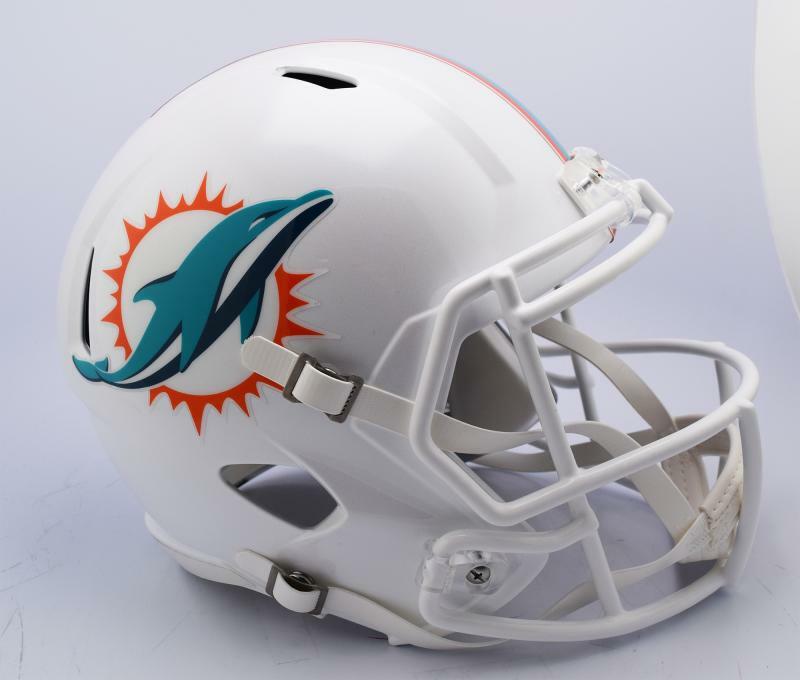 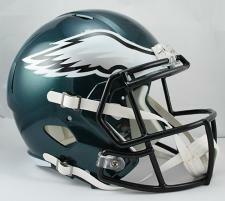 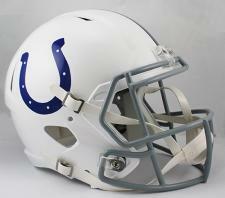 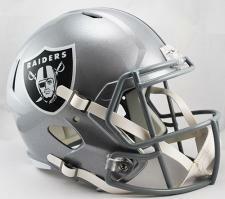 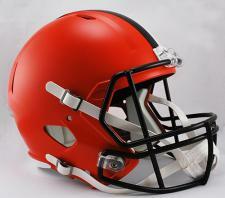 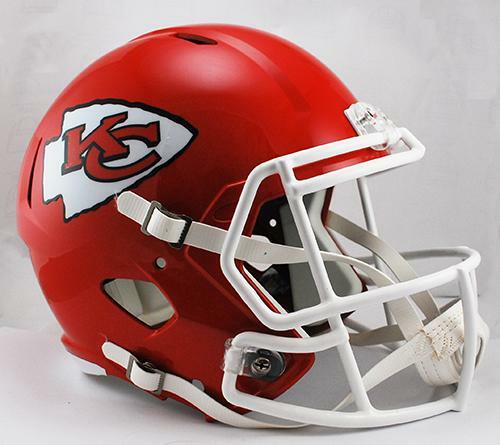 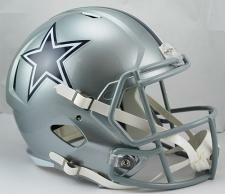 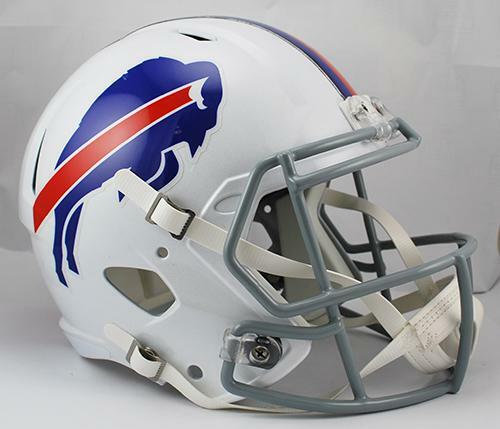 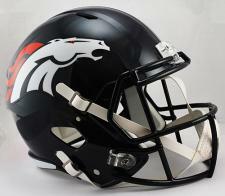 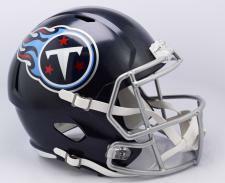 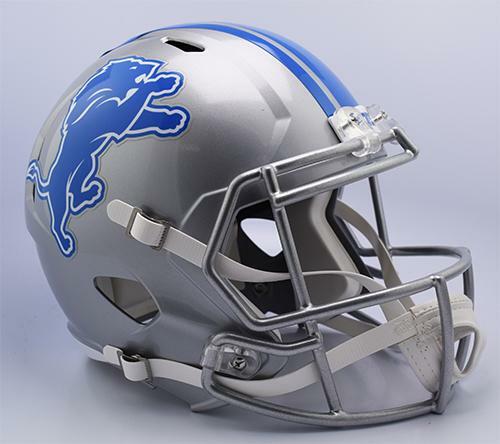 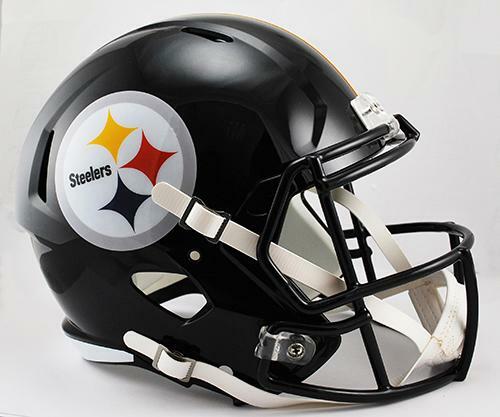 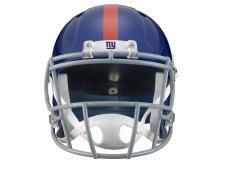 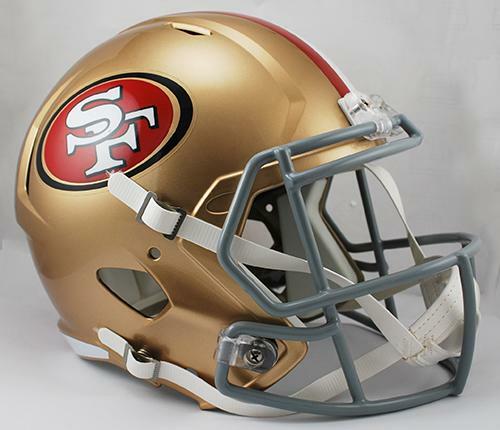 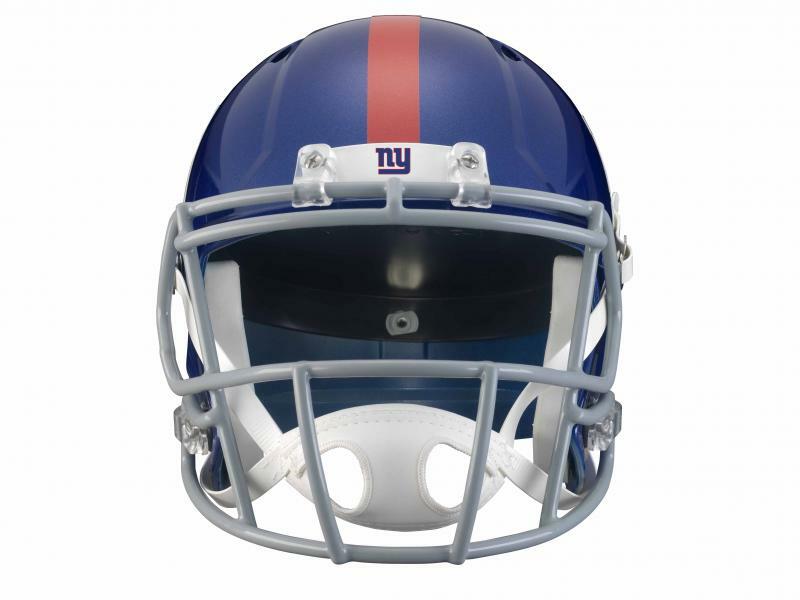 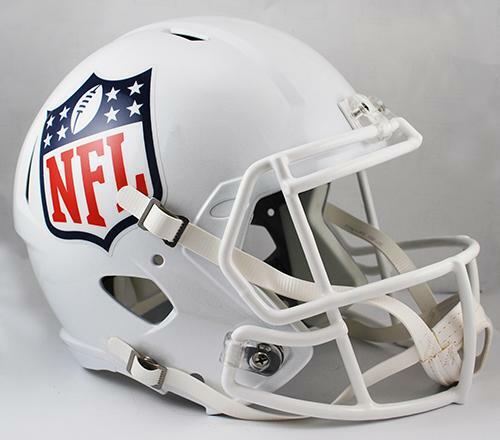 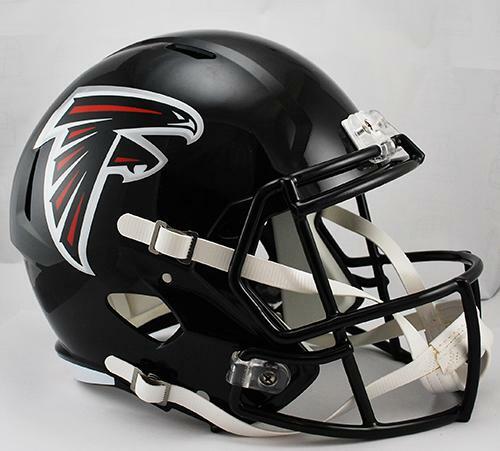 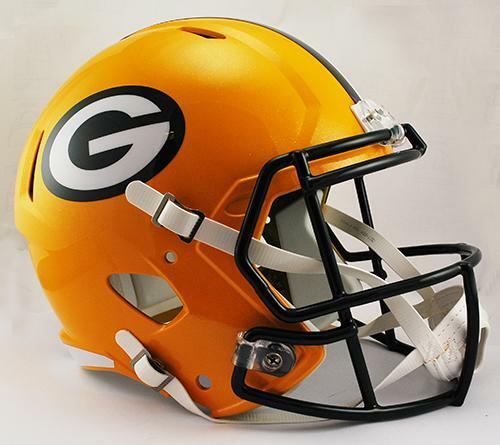 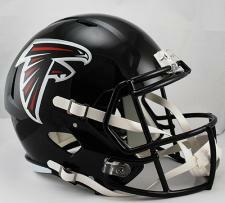 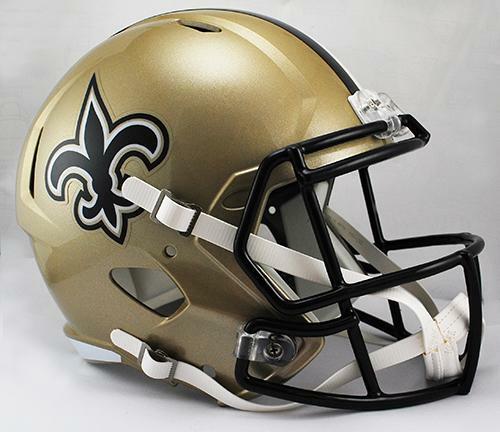 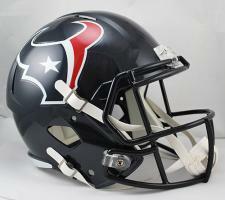 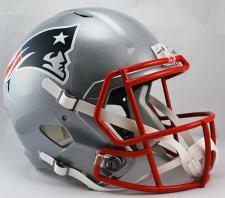 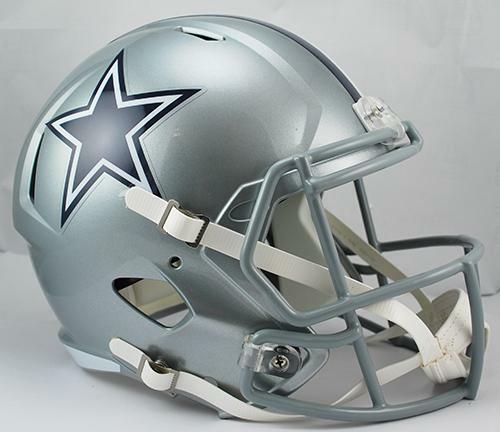 NFL Replica Speed Helmets | Sports Memorabilia! 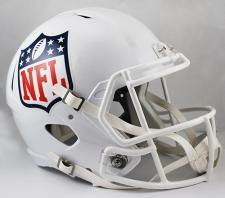 For Sale - All 32 Teams NFL Replica Speed Helmets. 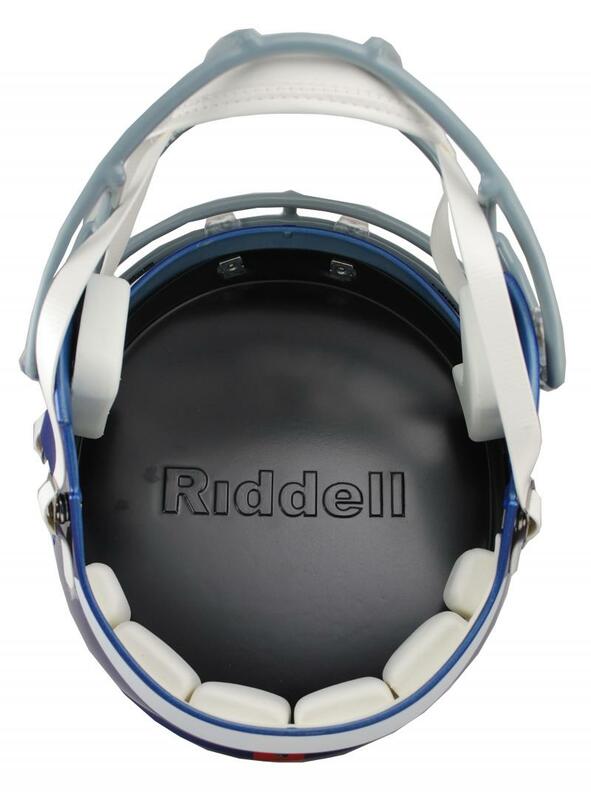 These Riddell full size NFL helmets are great collectibles by themselves or for having autographed. Each medium size helmet comes with a real facemask, imitation pads, authentic decals and team decorations. 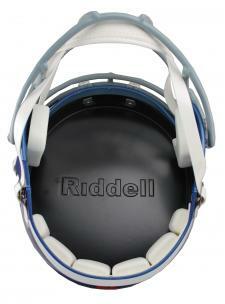 Every helmet has a "no wear plate" inside to prevent putting wearing the helmet and causing injury. 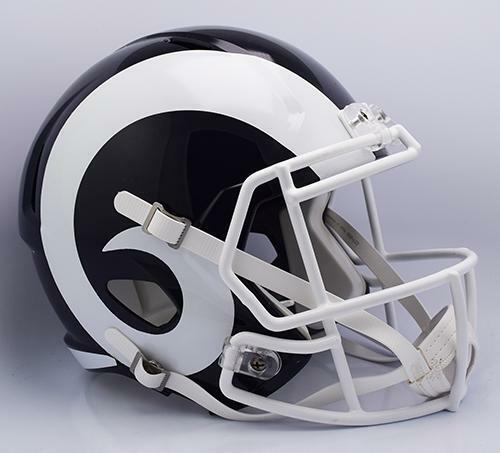 All our NFL Replica Speed Helmets are brand new and ship direct to you from our warehouse or from the Riddell production facility. 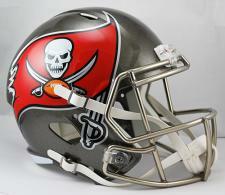 Please add to the cost an upcharge fee for the following teams: Seahawks $20 and Buccaneers $50. Visit this link NFL Authentic Speed Helmets to see the onfield authentic Speed helmets.